The Image widget plugin makes it easy to add images and badges to your sidebar. Once you’ve activated the image widget plugin in Plugins > All an image widget is added to Appearance > Widgets. 1. Go to Appearance > Widget. 3. 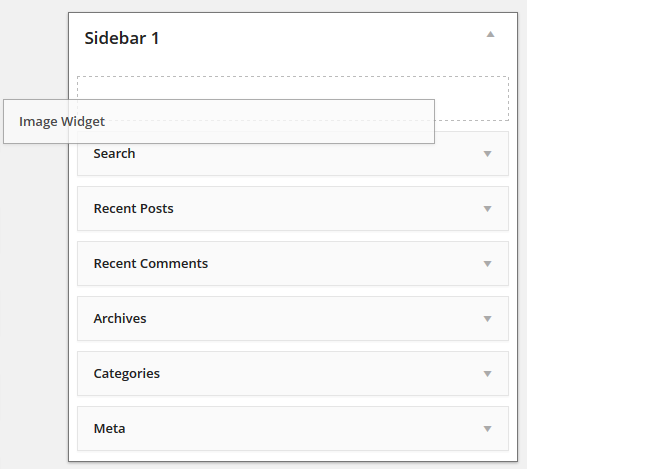 Drag the Image widget from the Available Widgets into the desired Sidebar. 4. Click on Add Image. 5. Click on Select File, locate the image and then click Open to upload the image. 6. Click Insert into Widget. 8. 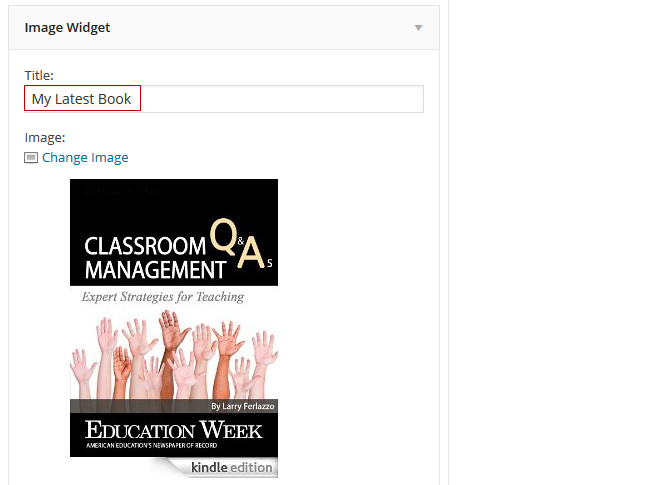 Add the text you want to appear below the image into the Caption field. Supports the use of HTML code so you can use this to link to websites and format the text. 9. 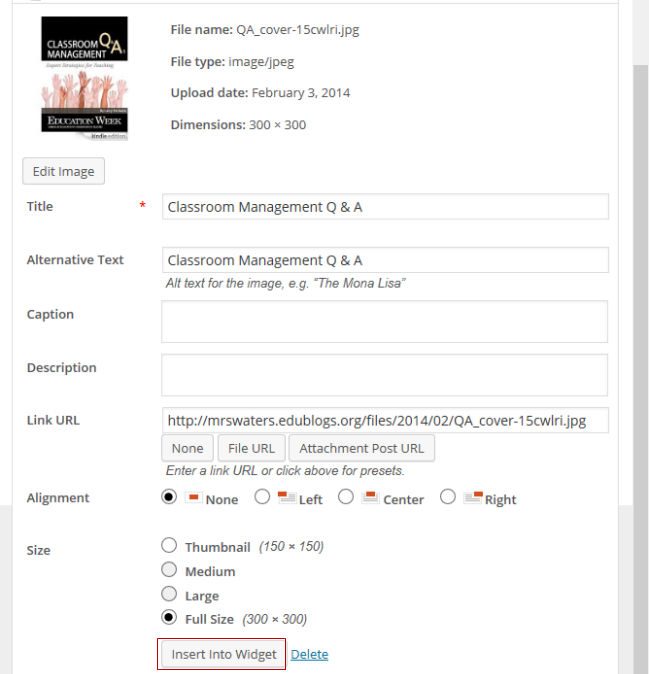 Add a website URL to Link field if you want to link the image to a specific website. 10. Select Open New Window if you want the link to open in new browser tab. 11. Adjust your width and height – if necessary. 12. Select your preferred alignment from the drop down menu next to Align. 13. Add your alternative text. This is what displays if your image fails to load. 15. You should now see your image widget in your sidebar!